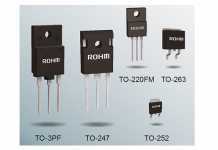 ROHM has recently announced the development of a boost DC/DC converter with built-in MOSFET featuring the lowest current consumption in the industry, making it ideal for electronic devices powered by dry-cell batteries such as electronic dictionaries, remote controls for home appliances, and gadgets (i.e. toys, accessories). In recent years, the number of portable devices such as smartphones and wearables that utilize rechargeable batteries (i.e. lithium ion) has risen dramatically. 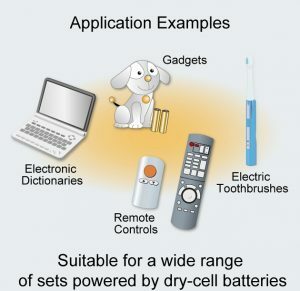 Meanwhile, the adoption of conventional dry-cell batteries resulting from application diversification and expansion into overseas markets for electronic dictionaries, remote controls for home appliances, and electronic gadgets is progressing at a rapid pace, increasing the demand for power supply ICs that can provide greater energy savings. 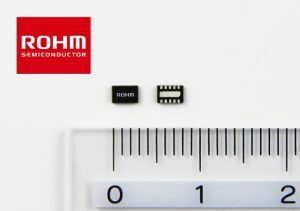 In response, ROHM leveraged power processes and analog circuit technologies cultivated over many years to develop power supply ICs that meet market needs, including this latest converter optimized for devices powered by dry-cell batteries. 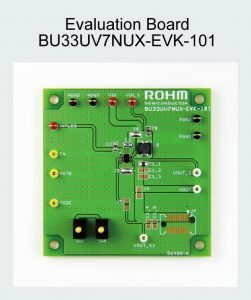 The BU33UV7NUX outputs the 3.3V necessary for driving MCUs in applications requiring 1-3V input from 1 to 2 dry-cell batteries. 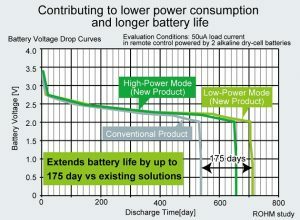 Pursuing lower current consumption to prolong operating time in battery-equipped devices allowed ROHM to achieve an industry-low current consumption of 7uA (vs functionally equivalent products), extending operating time by as much as 175 days over conventional products, from 540 days to 715 days (ROHM study, 50uA load current and assuming standby operation in conventional remote controls driven by 2 alkaline batteries). In addition, a load current mode switching function is built in that allows existing remote controls to support the latest high-performance systems equipped with LCD panels, providing greater energy savings in a wide range of sets. In order to prolong operating life with dry-cell batteries, ROHM leveraged original analogy design technologies and power system processes to achieve a current consumption of just 7uA, the smallest in the industry among functionally equivalent products. This makes it possible to increase battery life in conventional remote controls powered by 2 alkaline dry-cell batteries by approx. 1.3x over existing solutions, providing an extra 175 days of operation (ROHM study, assuming standby mode and a load current of 50uA). 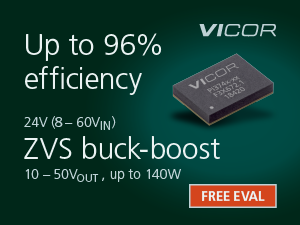 In addition, the BU33UV7NUX can be driven by input voltages as low as 0.9V and supports both single dry-cell and button-type lithium-ion battery sets. 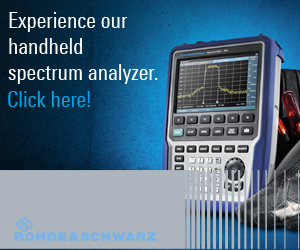 Plus, the built-in battery leak detection function makes it particularly suited for dry-cell applications. A load current mode switching function is included that allows existing remote controls to support the latest high-performance LCD-equipped sets while delivering superior energy savings. 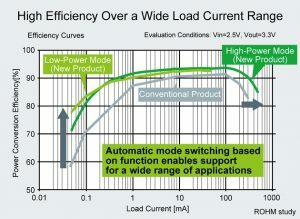 Adopting a low-power mode for standard products (50mA max. 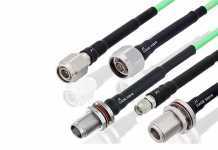 load current, 7uA current consumption, PFM control), and automatically switching to high-power mode for high-performance (500mA max. 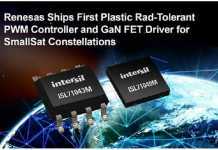 load current, 13uA current consumption, PFM/PWM switching control), make it possible to achieve high efficiency power conversion as high as 94% under a wide range of conditions.